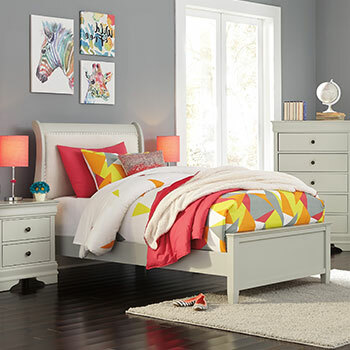 At Star Furniture, we offer an extensive collection of affordable kids bedroom furniture that both you and your child will love. Featuring durable materials and fun, playful designs, our kids furniture selections provide the ultimate combination of form and function. 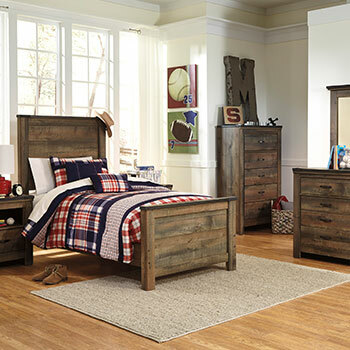 Whether you are looking to buy your child a new bed set, a dresser, or just a set of cute pillows—you can rest assured that our Lafayette, IN home furnishingsstore can provide you with everything you need at prices you can afford. 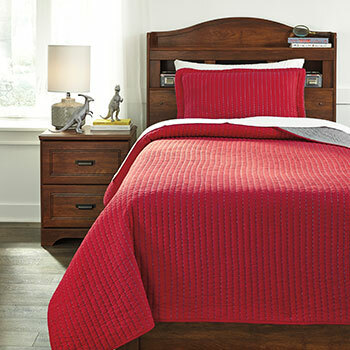 At our home furniture store, we have kids beds that cater to all tastes and preferences. Does your child dream of being a fairytale princess? 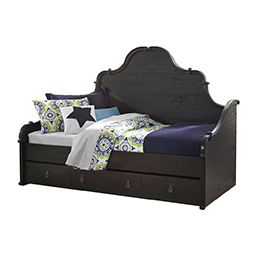 We have elegant kids panel beds and poster beds that look right out of a storybook. Have a child that absolutely loves to read? We sell unique storage beds with built-in bookshelves as well. We even have a selection of cozy kids bunk beds that are perfect for sibling bedrooms or weekend sleepovers. We have a wide variety of kids beds to choose from, all of which feature quality craftsmanship that is guaranteed to withstand the wear and tear of daily use. 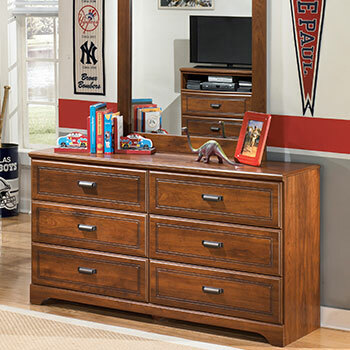 When furnishing your child’s bedroom, don’t forget to fill it with roomy storage furniture that will help keep their room tidy and organized. 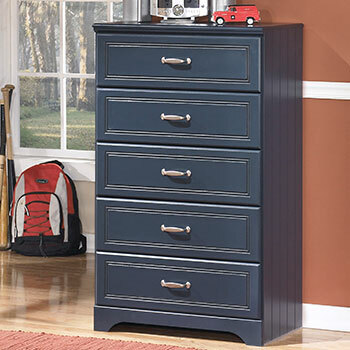 Our furniture shop offers a variety of kids storage furniture options, including spacious dressers, compact nightstands, and bedroom chests. These versatile furniture pieces are perfect for storing clothing and accessories, as well as your child’s ever-growing toy collection. 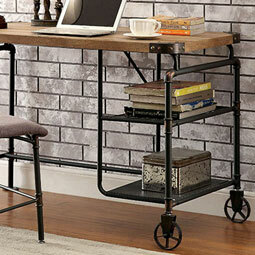 Shop Our Kids Furniture Collection Today! In addition to these great products, Star Furniture also sells comfy kids bedding and kids bedroom accessories including throw pillows, desk lamps, and so much more! 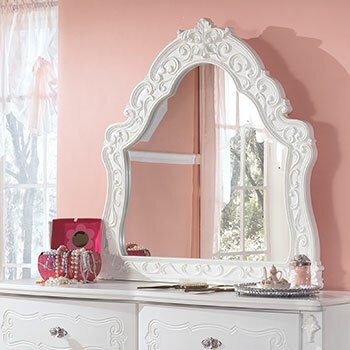 To view our entire kids bedroom furniture selection, you can shop with us online or visit us at our brick-and-mortar home furniture store located in Lafayette, IN. We encourage you to stop by our store today and see for yourself what makes us one of the best furniture stores in the Tippecanoe County area!